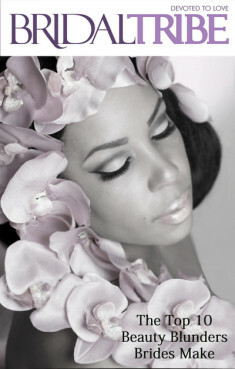 Fall is one of the most beautiful seasons of the year to get married. With the rich, warm colors and the coziness of Autumn, brides can create a breath taking event that will be remembered for years to come. If the weather in your area is appropriate, an outdoor barn wedding with all the trimmings can be very stunning and chic. Bales of hay can be stacked attractively around the barn. White rope lights will give the barn a more elegant feel. Use Mason jars with flowers in them, tied with raffia as small centerpieces, and pumpkins and mums for larger pieces around and on the hay bales. 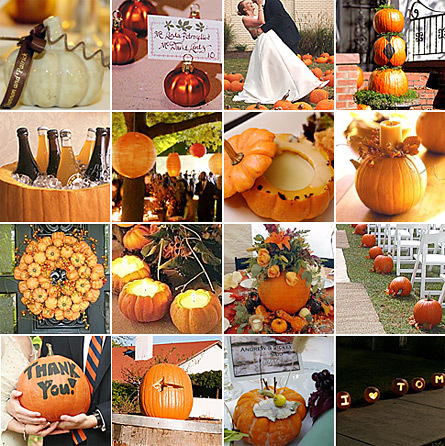 Use various sized pumpkins and gourds to decorate tables and the venue. Centerpieces can be inexpensively made by filling large glass vases with small gourds in various shapes and colors, A monochromatic look can be achieved by using only one color gourd. 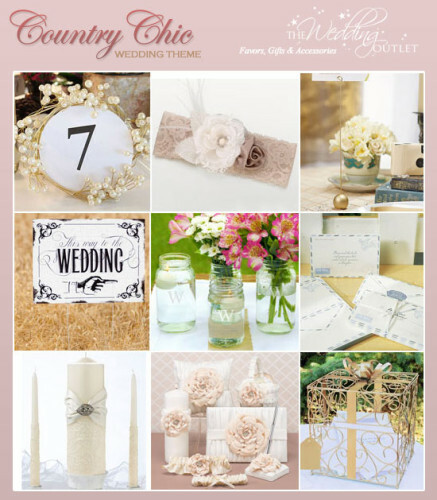 Metallic gold, silver, copper and bronze are the current trend in wedding accents. Sprinkle beautiful metallic leaves over tablecloths, or have the flower girl drop them from a basket before the bride walks down the isle. 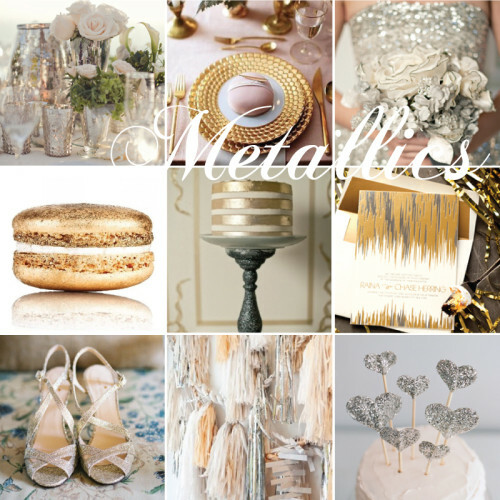 Metallic accents can be used in centerpieces, napkin rings and wedding cakes as well. A ceremony performed under a pergola that is covered in grape vines looks earthy and very natural. Since fall is harvest season for wineries, consider having your ceremony at a winery in your area, or create the look and feel yourself in a large backyard or park. This style of wedding looks exceptionally beautiful at sunset, with white rope lights or candles inside the pergola.